Back in episode #139 of the Meeples & Miniatures Podcast, we spoke to Neil Fawcett from Spartan Games, and he told us of Halo Fleet Battles. 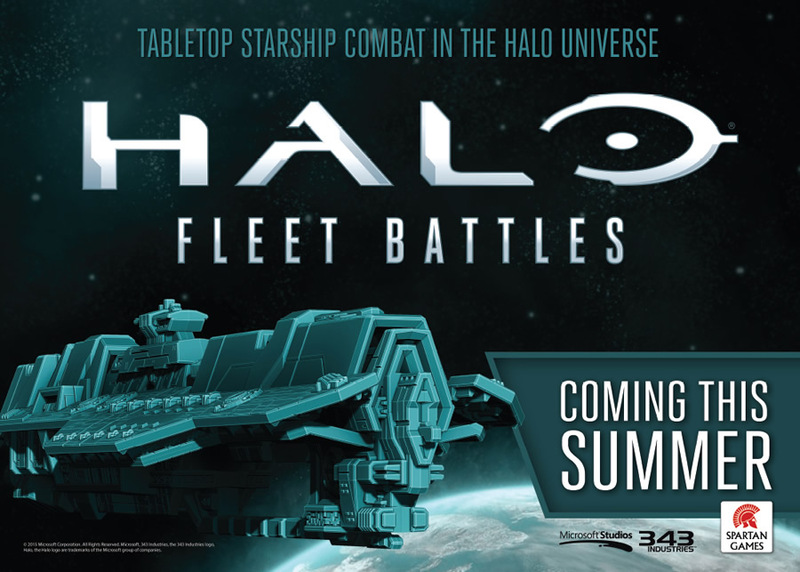 The Halo: Fleet Battles, The Fall of Reach two player battle box is the ultimate way for fans of the Halo Universe to recreate pivotal space battles between the stalwart forces of the United Nations Space Command (UNSC) and the relentless Covenant armada. Developed in close cooperation with 343 Industries, The Fall of Reach puts you at the centre of the most pivotal naval conflict of the long Human-Covenant War, commanding massive fleets of deadly warships as they clash above the fortified human colony of Reach. Take humanity’s last stand to the gaming table! Halo Fleet Battles or Star Wars: Armada?